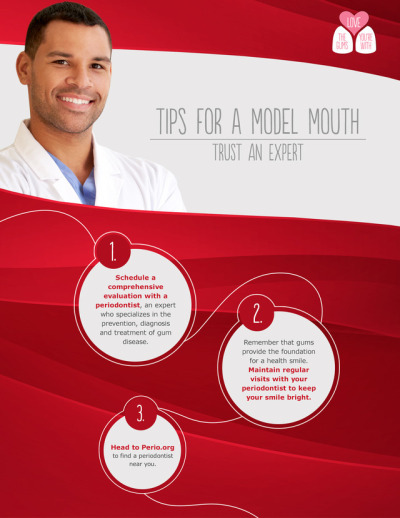 Perfecting your personal oral hygiene efforts and 3-4month periodontal maintenance visits to your periodontal hygienist/specialist are the cornerstone of a healthy mouth. Taking good care of your mouth, teeth and gums is a worthy goal in and of itself. 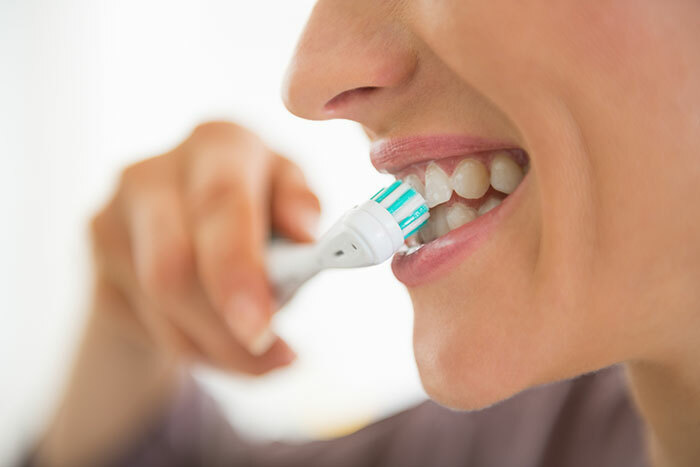 Good oral and dental hygiene can help prevent bad breath, tooth decay and gum disease—and can help you keep your teeth as you get older. Proper oral hygiene at home and visits to your dentist or specialist for regular cleanings are the cornerstone of a healthy mouth. Water does wonders, but don’t toss the floss. Gum disease is one of the most prevalent, yet rarely-discussed diseases, in fact it’s 2.5 times more common than diabetes. But it’s also treatable, mostly preventable and, in some cases, reversible. Brushing twice a day and flossing regularly are essential practices for preventing periodontal disease, along with regular dental checkups. 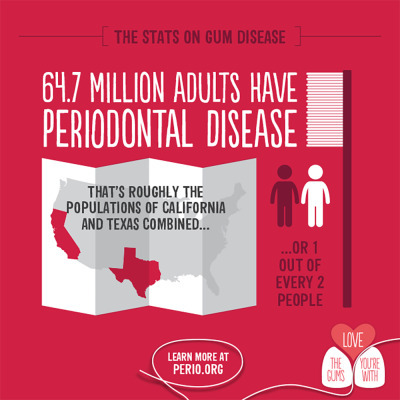 Periodontal disease is incredibly common. But the good news is, it’s entirely preventable! Good news: While gum disease can cause some really nasty things like inflammation and bad breath, it is treatable, mostly preventable and even reversible! 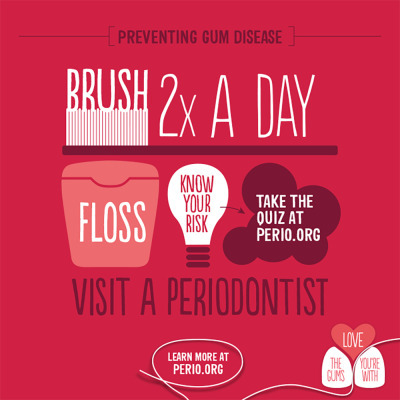 Show your gums some love and brush twice daily, floss regularly and schedule a comprehensive periodontal evaluation with a perio today. Want a model mouth? 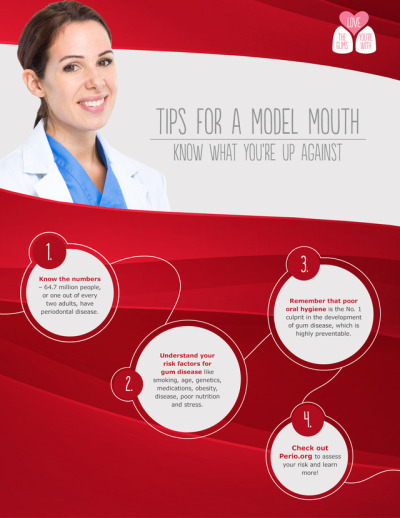 It all starts with a periodontist! 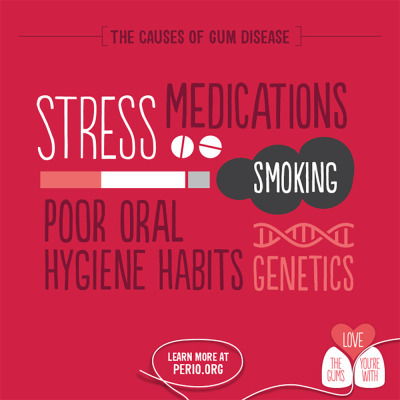 The main cause of gum disease is plaque, but other factors affect the health of your gums – like smoking, some medications, poor oral health habits and genetics. 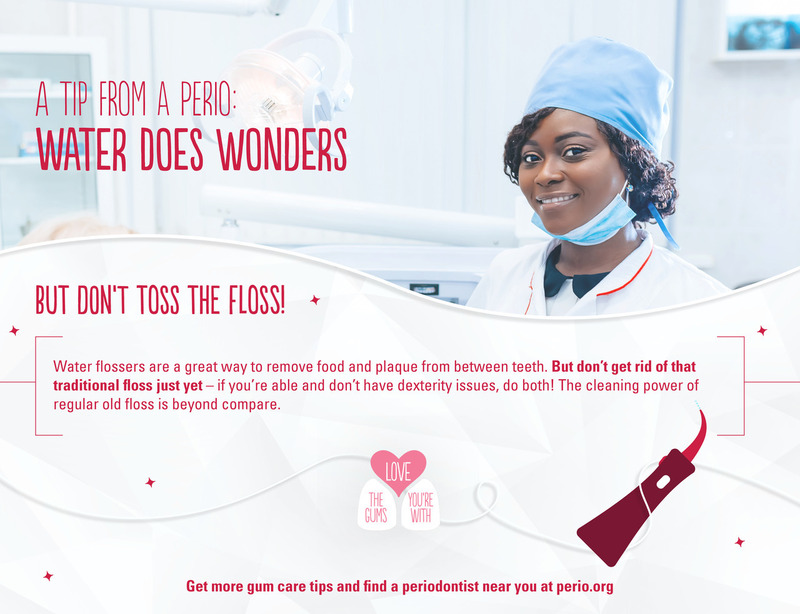 Show your gums some love and brush twice daily, floss regularly and schedule a comprehensive periodontal evaluation with a perio today.